Getting a car accepted to show at a top concours d’elegance such as Pebble Beach or Amelia Island is quite a difficult endeavor to pull off. Getting a car accepted to show at a top concours d’elegance such as Pebble Beach or Amelia Island is quite a difficult endeavor to pull off. 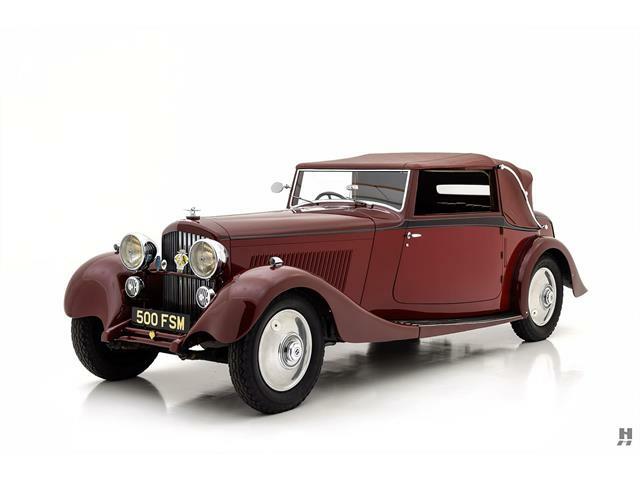 You need a coachbuilt car to start with, and you need a car from a marque that is well-respected. Those ingredients add up to a car that can cost quite a bit of money, in the realm of many hundreds of thousands of dollars, which makes the climb to entry for these events quite steep. As you have probably guessed, I have found a more-affordable solution. 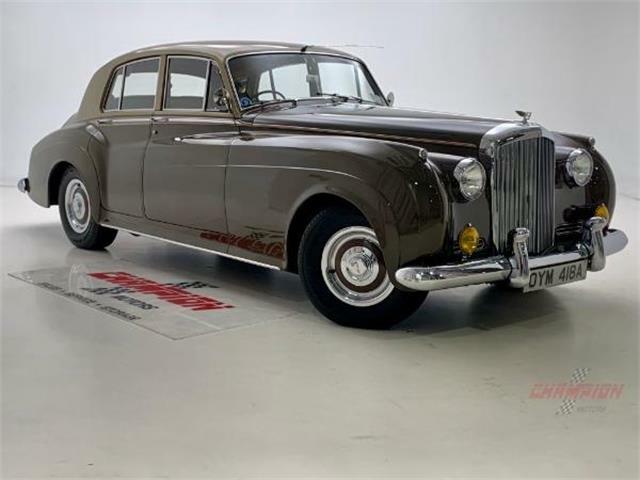 The Pick of the Day is a 1948 Bentley MKVI two-door coupe with a body by British coachbuilder James Young and a price tag that may not be cheap but at least it’s not out of the realm of possibility. 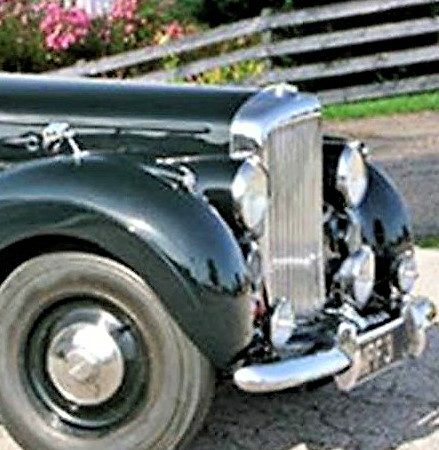 This is a coachbuilt Bentley motorcar with the famous razor-edge styling for which James Young’s designers were famous, and it would be eligible for just about any concours you could name. 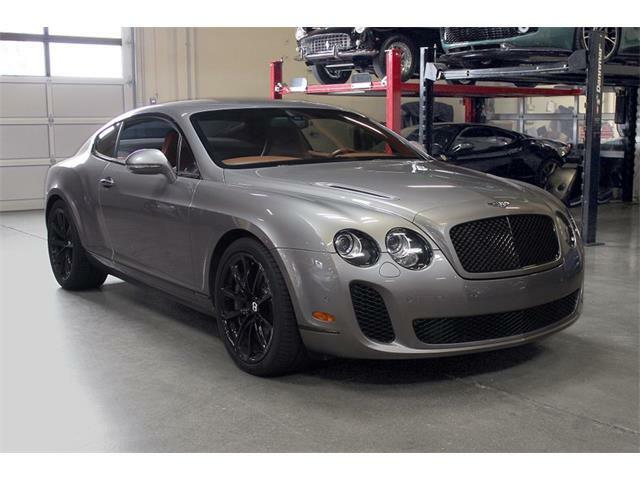 According to the info I found on this car, it is one of just 52 Mk VI coupes produced by the artisans at James Young. 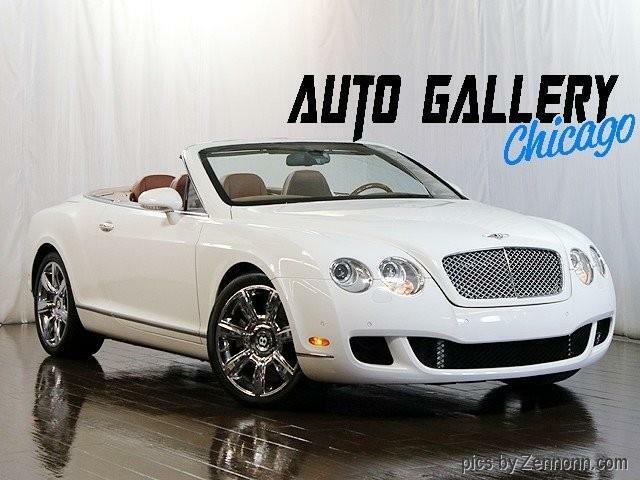 According to the seller, a Bedford Heights, Ohio, dealer advertising the Bentley on ClassicCars.com. 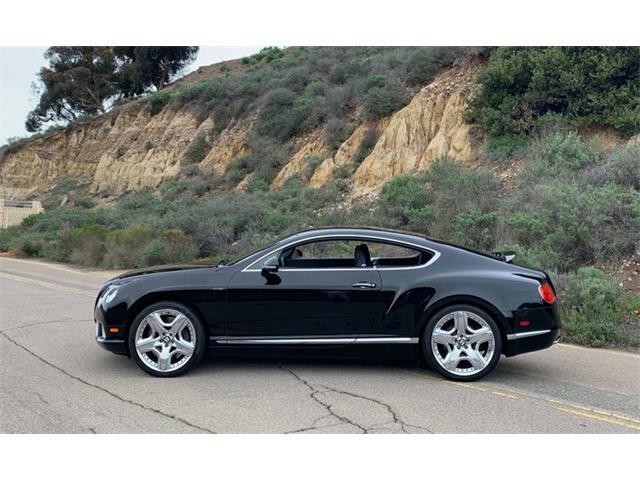 the elegant right-hand-drive car presents nicely and drives well. Its regal dark-green paint has very recently been redone, the ad says, although the blackwall tires are of less recent vintage and need to be replaced. No whitewalls, though, which would be wrong. 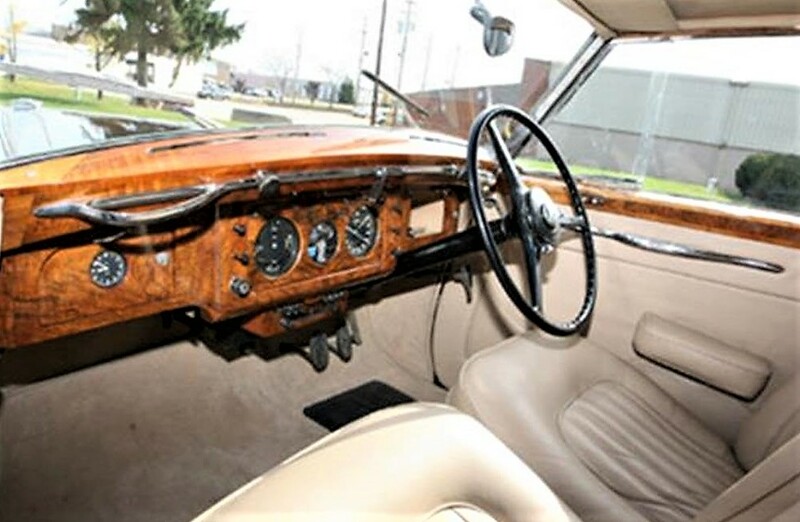 The interior of this Bentley is freshly and correctly trimmed in tan leather, the seller adds, although the lovely wood instrument panel shows some age-related patina. 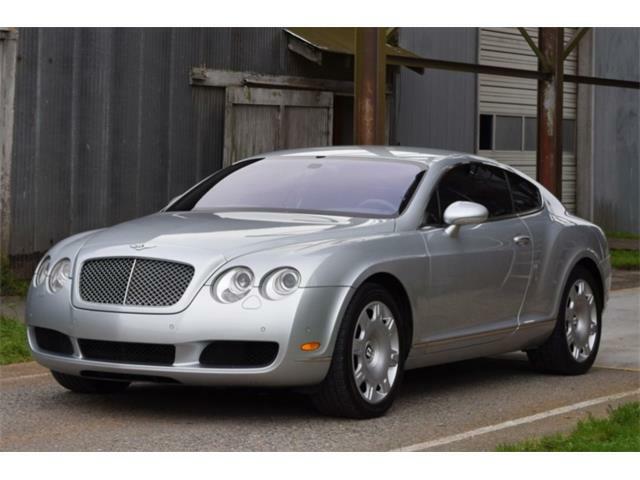 The Bentley retains its factory Smiths instruments, 8-day clock and a period push-button radio located at lower center. The rear-seat compartment includes twin fold-down wooden picnic trays, which are beautifully finished. The car also has a sliding metal sunroof. 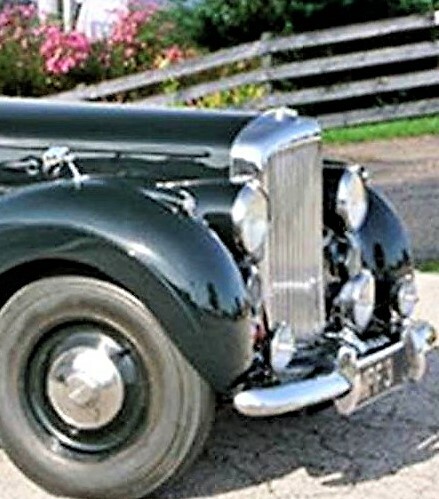 The Bentley is fully equipped for touring with auxiliary road lamps and accessory turn signals (in addition to its original semaphore “trafficators”). The car is fitted with period-correct dual exterior rearview mirrors and windscreen washer, with the original glass reservoir. Service documents include invoices totaling more than $40,000 for engine, paint, wood, and interior work completed in 2012. 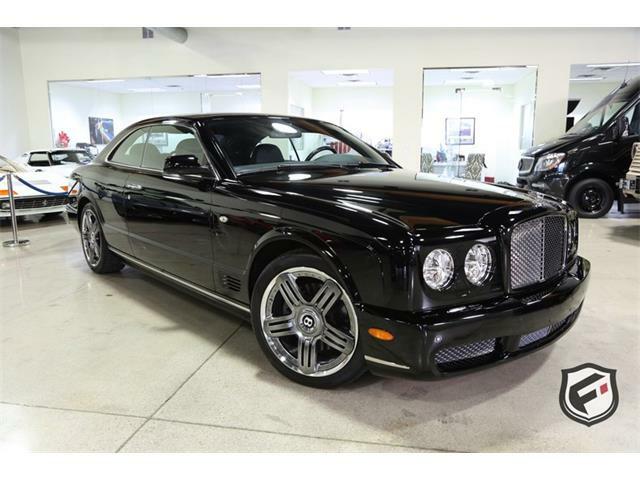 Coachbuilt Bentley motorcars like this one will only become more valuable and more important to collectors as time goes on. 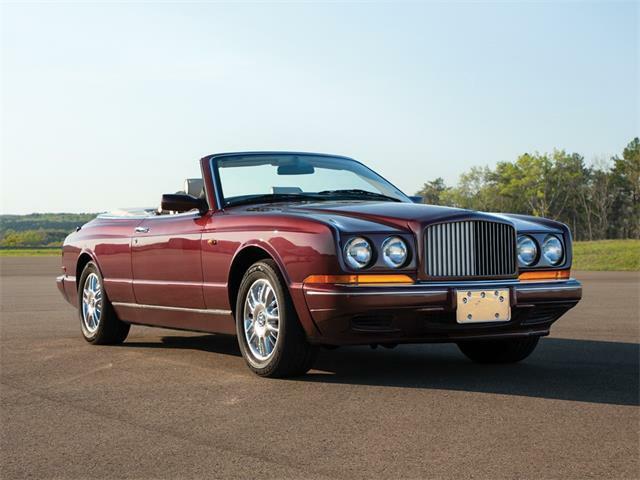 As an added bonus, it is among the classic cars listed by the Classic Car Club of America and therefore eligible for CCCA events. 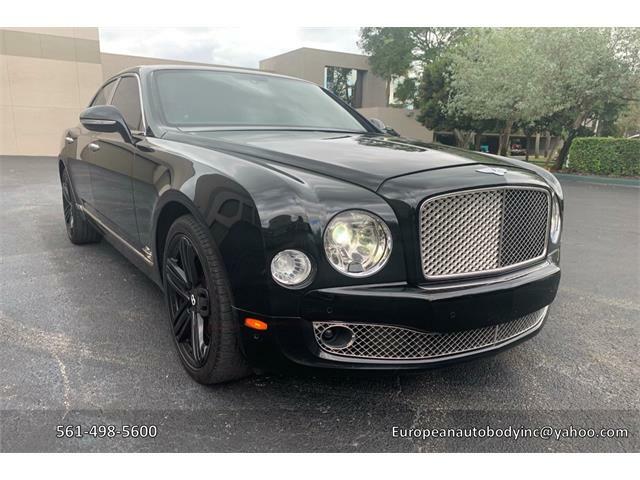 The asking price is only $54,900, which seems like an incredible deal for a car of this pedigree and condition, possibly the best deal I have found for a car on ClassicCars.com. 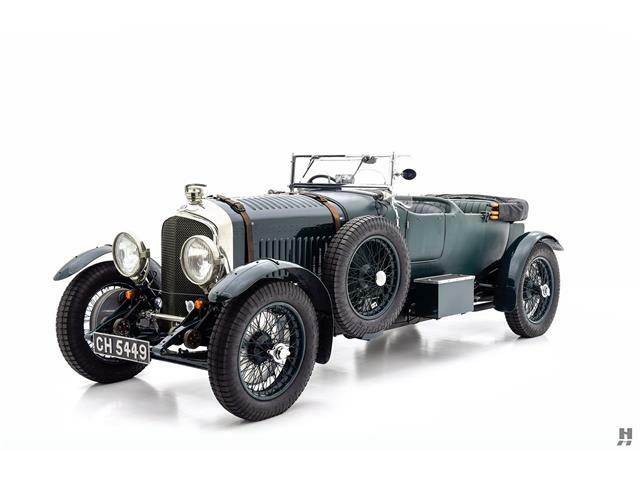 It’s not likely to be Pebble Beach-ready as it sits, but this magnificent Bentley would be a wonderful car for shows and driving events, and perhaps gradually bring it up to the level of a concours star.